← New Year, New Chance for Home Improvement! 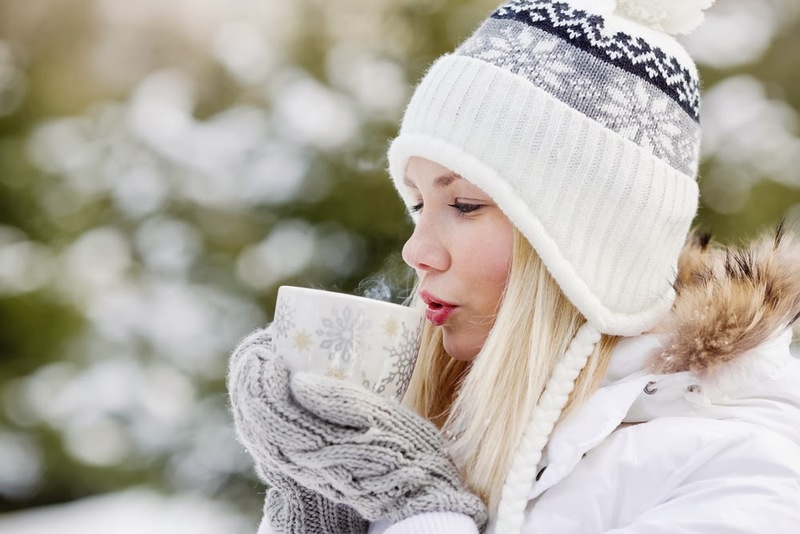 The winter months can be hard on your body—the weather is often fierce and unpredictable, and the increased time spent indoors makes us more susceptible to illnesses and germs. That’s why taking care of yourself now is so important. Take the first step towards a healthier you with wellness products from some of our top merchants. Plus, a percentage of each purchase you make goes back to your school, so you’ll be doing something good for your body AND your mind! This Jergens Natural Glow Foaming Daily Moisturizer will give your skin a healthy glow, even on the bleakest winter days. This quick-drying formula provides an even, streak-free, and naturally-looking glow that absorbs quickly and leaves no odor. And it’s now 15% off! Get incredible relief from neck and shoulder pain instantly with this Real-EASE Relaxation Tool from Gaiam, a pillow specifically designed to gently cradle your neck along the base of the skull, allowing for intense muscle relaxation in these areas in less than 1 minute. Just close your eyes and lean back, and you will instantly de-stress! Another great way to relax is through the healing powers of yoga. This Zenzation yoga mat from Macy’s is currently on sale for $19.99, and is the perfect yoga mat for all skill levels. Its non-slip surface provides a firm grip for your hands and feet, and its sticky design ensures that your form will always be balanced and grounded. Be sure to visit K12Rewards today to help out yourself AND your school with fantastic wellness products guaranteed to help you make the most out of winter!